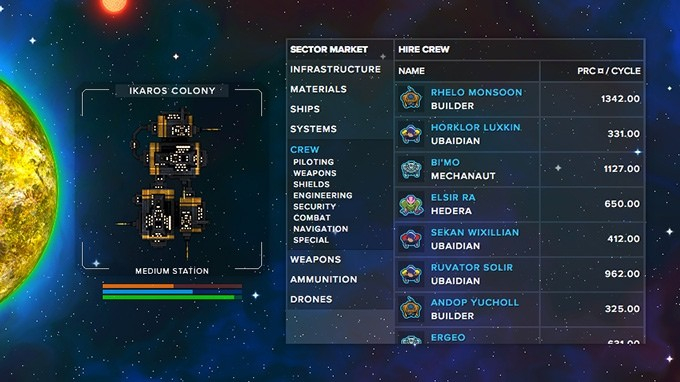 Solar Crusaders is a top-down 4X strategy game with a sandbox universe and virtual economy. 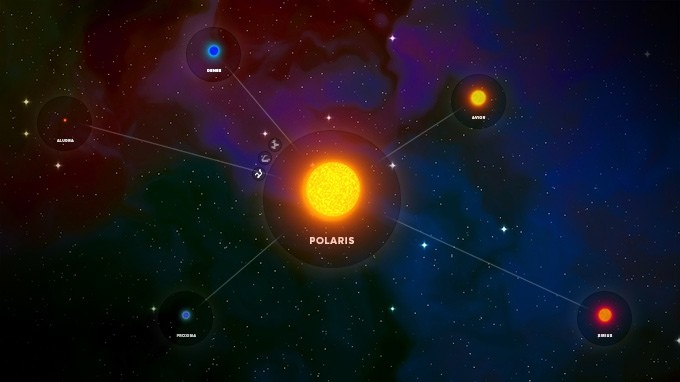 A vast universe: Dozens of star systems in a persistent multiplayer universe, full of planets, asteroids, comets, and more. 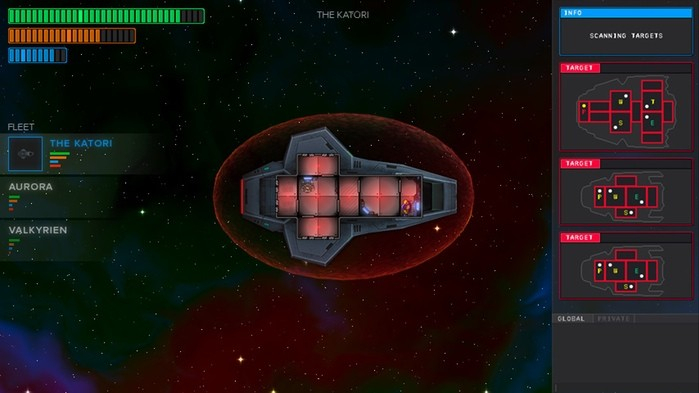 Command a fleet: Up to four ships can fly under your command in single player and multiplayer battles. 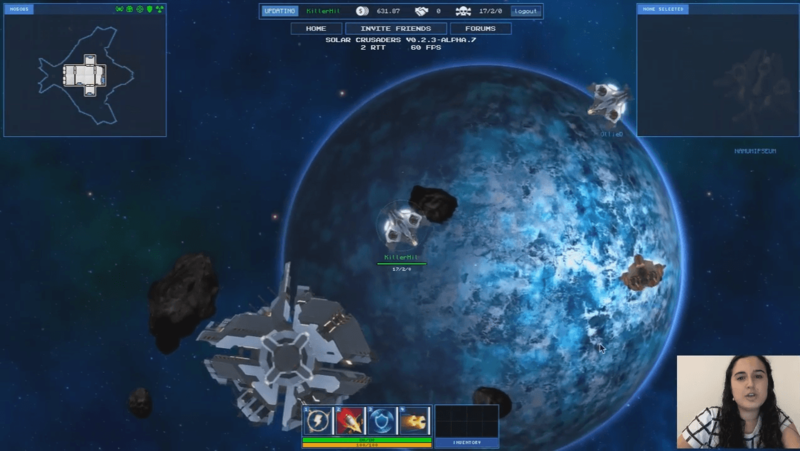 A rich virtual economy: Mine ore, refine fuel, build ships, stations, and trade with others to earn your way to fame. 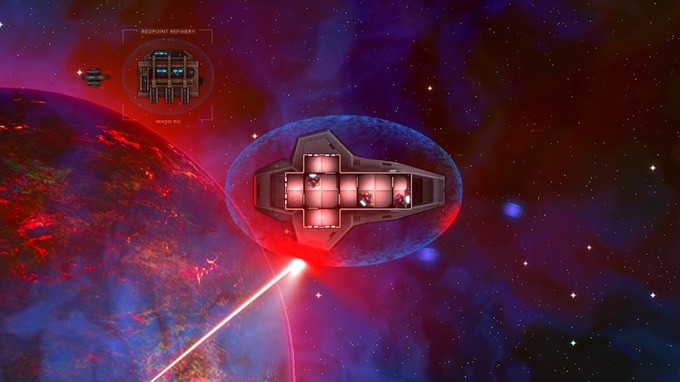 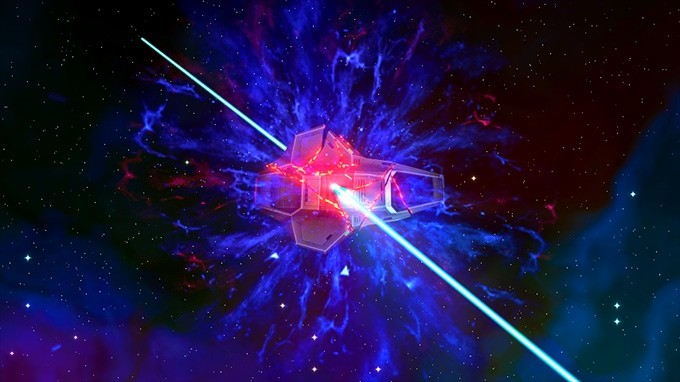 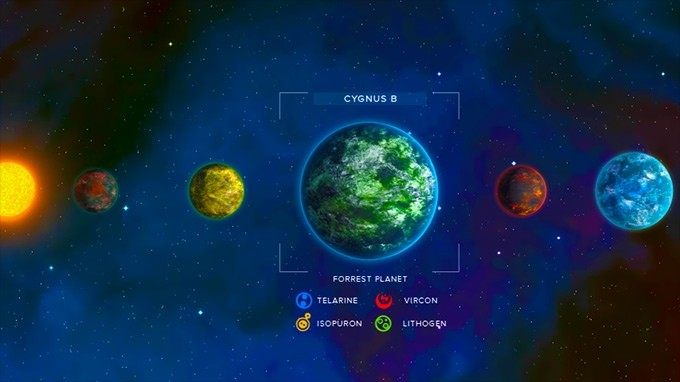 Solar Crusaders, a space strategy game, showcases some of its early alpha gameplay. 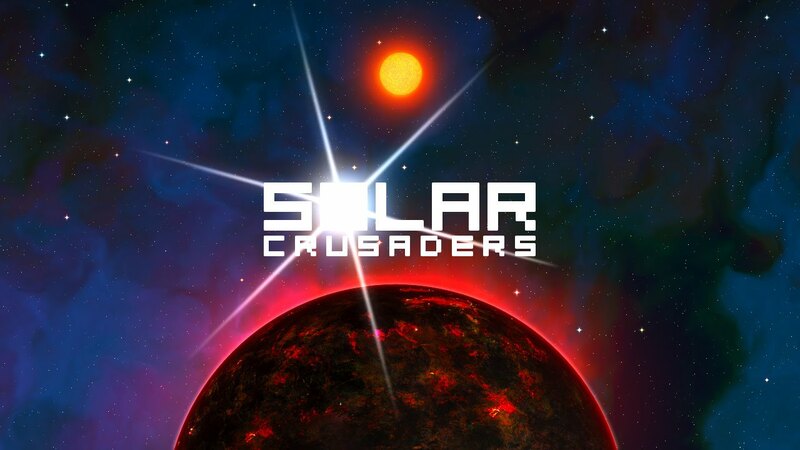 The official trailer for Solar Crusaders, a 4x multiplayer sandbox.